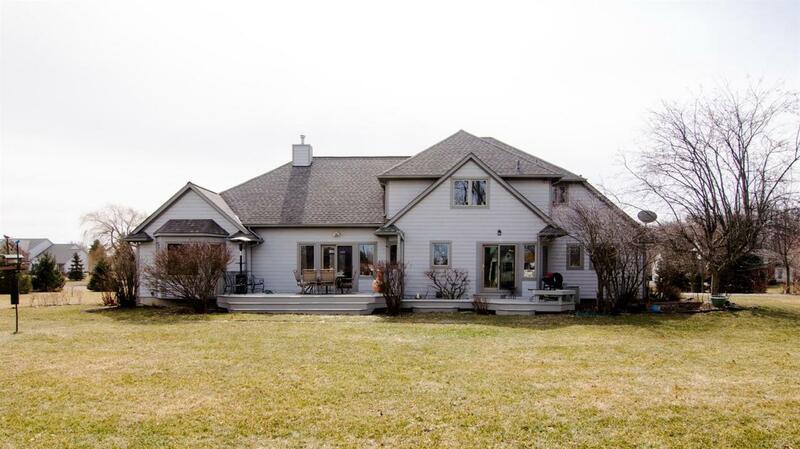 Custom built w/many updates, this 4 bed 3.5 bath Yorkshire Hills contemporary w/1st floor master has over 4500 sq/ft of fin.living space & sits on a premium tree lined 1 ac. lot. This home's many features incl. 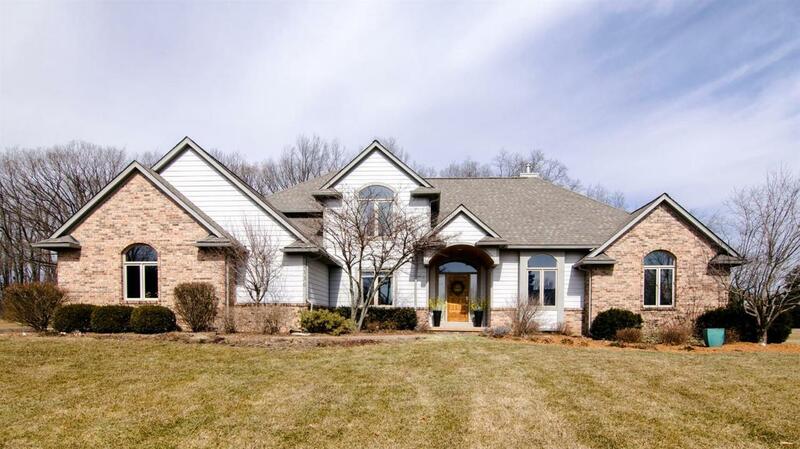 a great room w/vaulted ceiling & 3 sided fireplace, formal dining room, 1st floor study, gourmet kitchen w/generously sized center island, wall-to-wall cabinets, walk-in pantry, granite & SS appliances. 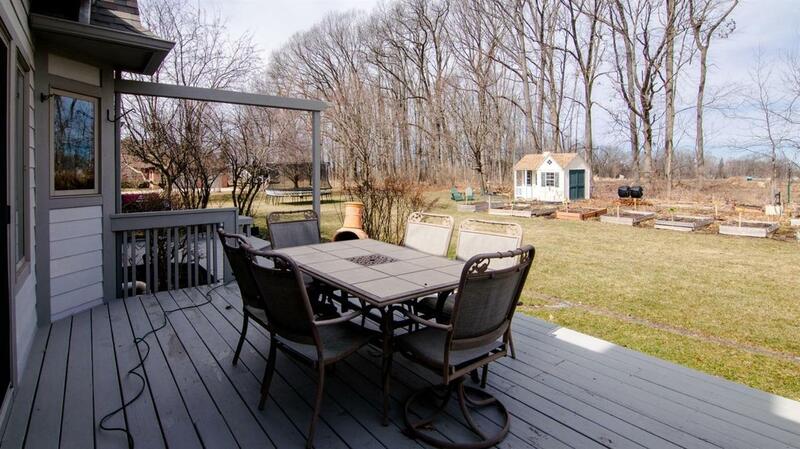 Spacious 1st flr master w/private vanity area, spa tub/separate extra large shower. Upstairs showcases a Junior/Guest suite w/private bath, 2nd full bath w/dual sinks & new quartz counter tops, & huge (26x17) 4th bedroom.Over 1200 sqft of fin. space in the lower level w/egress & an extra 1000 sqft of storage/future finishing space. 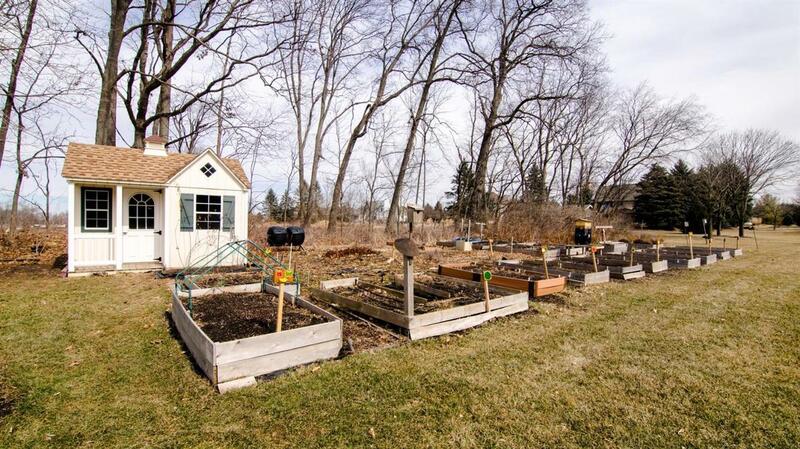 The backyard is a garden enthusiast's dream w/15 raised beds, perennial herbs & flowers, butterfly garden, & a shed (2013) straight from Beatrix Potter! Other updates incl. roof (15), water softener (15), hot water tank (18), & basement finished (14).